In my opinion, this is a waste of the taxpayers’ money. Also, there’s something very unfair about this. If this guy was a law abiding U.S. citizen, instead of an illegal alien who had repeatedly raped a child, I’m wondering if he would be getting this much health care for free. August 3, 2018. Tags: Government waste, Health care, Illegal immigration, Immigration, Politics. Government waste, Health care, Immigration. 2 comments. San Francisco spends $37,000 on each homeless person per year. So why are they still homeless? San Francisco is slated to spend nearly $280 million this year on housing and services for the homeless — a roughly 40 percent increase compared to just five years ago. Over that same span, however, the number of homeless in the city has largely remained the same at about 7,500 people, according to city counts. In other words, San Francisco spends $37,000 on each homeless person per year. So why are they still homeless? My best guess is that it’s because this spending is more about helping the government bureaucrats and social workers than it is about actually helping the homeless. July 16, 2018. Tags: Government waste, homelessness, Politics, San Francisco. Government waste. 1 comment. There is no excuse for Trump forcing taxpayers to pay for anyone to stay at one of his hotels. There are plenty of other hotels, which are run by independent parties, and which charge much lower rates. Government officials who need to stay in a hotel at taxpayer expense should use those hotels, not Trump’s. On a weekend in early March, during one of seven trips by Trump and his White House entourage to the posh Palm Beach property since the inauguration, the government paid the Trump-owned club to reserve at least one bedroom for two nights. 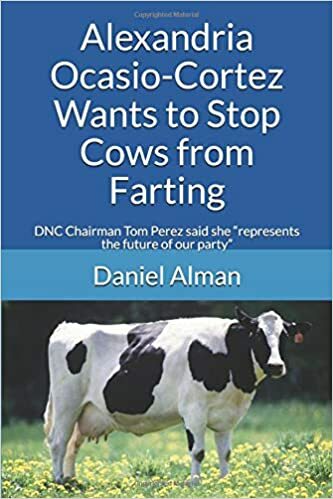 The charge, according to a newly disclosed receipt reviewed by The Washington Post, was $1,092. The amount was based on a per-night price of $546, which, according to the bill, was Mar-a-Lago’s “rack rate,” the hotel industry term for a standard, non-discounted price. The receipt, which was obtained in recent days by the transparency advocacy group Property of the People and verified by The Post, offers one of the first concrete signs that Trump’s use of Mar-a-Lago as the “Winter White House” has resulted in taxpayer funds flowing directly into the coffers of his private business. September 15, 2017. Tags: Donald Trump, Government waste, Politics. Donald Trump, Government waste. 1 comment. 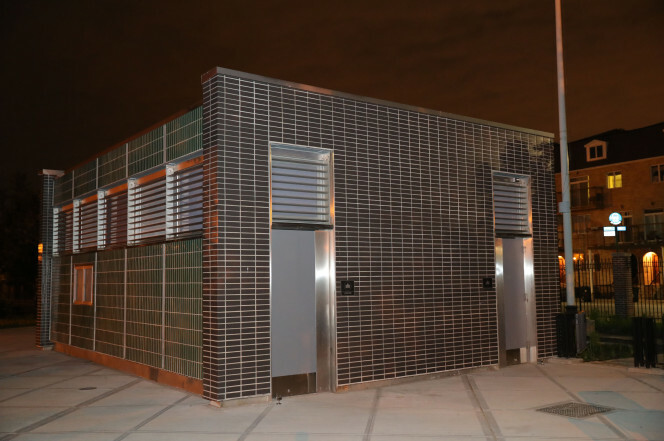 A Brooklyn councilman is accusing the city of flushing $2 million down the toilet while building a public restroom at a local park. Democrat David Greenfield told WCBS-TV on Wednesday that it took him 7½ years to get City Hall to repair the formerly run-down Gravesend Park on 18th Avenue. 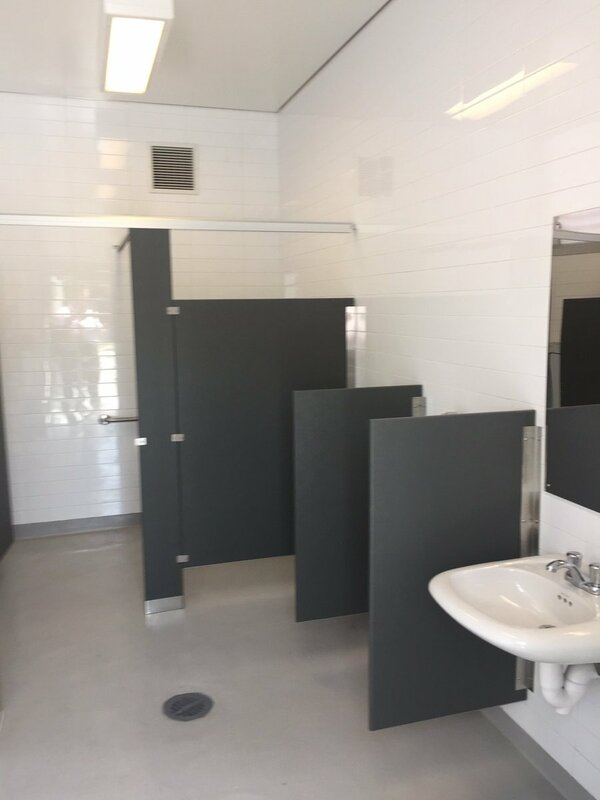 But the newly refurbished park became a pyrrhic victory for Greenfield when he learned it cost $2 million to build the new, 400-square-foot bathroom facility. Republican mayoral candidate Nicole Malliotakis also piled on the administration, saying the project was plagued by “mismanagement. “You get a feeling in this administration that taxpayer money grows on trees,” she said. August 12, 2017. Tags: Government waste, New York City, Politics. Government waste. 1 comment. August 29, 2016. Tags: Barack Obama, Government waste, Health care, Military, Obama, Veterans Administration. Barack Obama, Government waste, Health care, Military. Leave a comment. Obama just spent $185,000 of taxpayers’ money on a piece of artwork that is made from balls of thread, and is being displayed in Islamabad, Pakistan. August 29, 2016. Tags: Barack Obama, Government waste, Obama. Barack Obama, Government waste. 1 comment. The State Department didn’t immediately respond to a request for comment Tuesday. July 12, 2016. Tags: Barack Obama, Benjamin Netanyahu, Government waste, Israel, Jews, Judaism, Netanyahu, News, Obama. Barack Obama, Government waste. Leave a comment.